Microsoft Dynamics NAV 2016 is set for Windows 10 full compatibility. In a recent post, we wrote about how Windows 10 would improve the world of Microsoft Dynamics professionals. We suggested that ditching Internet Explorer, implementing a universal app platform and perusing the mobile-first agenda will improve the workflow and abilities of those with Microsoft Dynamics jobs. While these will be game-changers, we also, naturally expected that there would be a few teething problems in terms of compatibility between the shiny new operating system and complex development platforms like Microsoft Dynamics AX, CRM, GP and NAV. What we didn’t expect was the storm of user issues Microsoft Dynamics NAV professionals would be faced with after an optimism-filled upgrade. Yes, Erik, that might be true but does that make it right? Thankfully, the Microsoft Dynamics NAV team have been on hand to tell us not to worry: Microsoft Dynamics NAV 2016 will be 100% compatible with Windows 10. 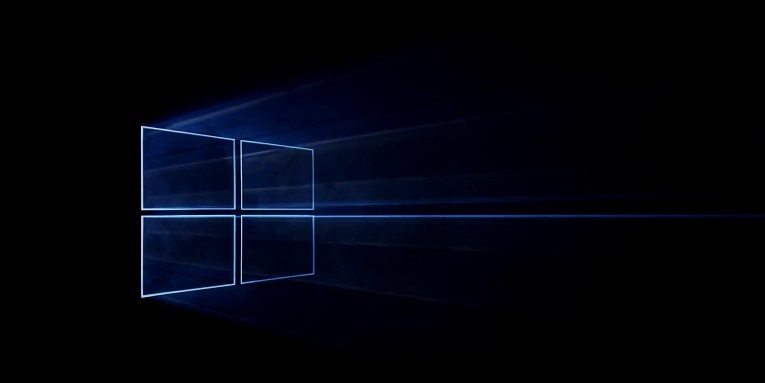 According to Dynamics NAV MVP Aleksandar Totovic, the problems arising aren’t major, and they’re generally caused when the user doesn’t install Windows 10 from scratch, but upgrade, instead. According to Mexican Dynamics NAV consultant, Francisco Bedolla’s latest blog post, his attempt to upgrade from Windows 8.1 to Windows 10 was a “#BigFAIL”, causing a range of issues that he couldn’t explain. After uninstalling the operating system completely, and installing from scratch, everything seemed to work. If Bedolla’s problems are common to all users experiencing issues, then a simple short-term solution to Dynamics NAV issues on Windows 10 is to simply ensure you are installing a fresh copy of Windows 10 on a clean system. While the vast majority of Dynamics NAV users should be fine upgrading to Windows 10 straight away, some might consider waiting until NAV 2016 implementations are deployed. For recent releases including NAV 2013, 2013 R2 and 2015, Windows 10 compatibility issues will likely be resolved during Microsoft’s October updates. So, while it’s no excuse that Windows 10 and Dynamics NAV are having some compatibility issues, it’s clear that the NAV team are working hard to resolve them as quickly as they can. If you’re a Dynamics NAV professional and you’ve upgraded to Windows 10, let us know how you’re finding it. Whether you’re in the UK or US, If you’re looking for your next Dynamics NAV role, visit Conspicuous, or give us a call on +44(0)1483 233 000. Tagged: Dynamics NAV 2016, Dynamics NAV jobs, Windows 10.